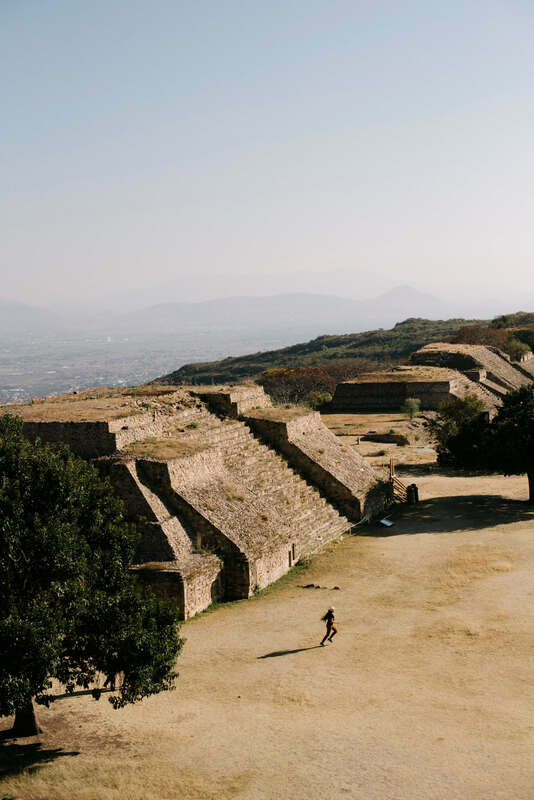 Join chef Traci Des Jardins in Oaxaca! Sign up and be first to know when her trip is available to book. 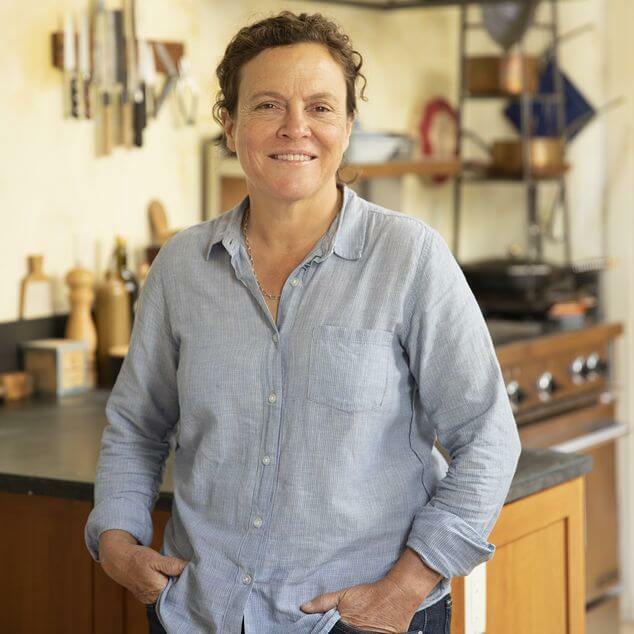 Traci is a two-time James Beard Award winning chef with deep Mexican roots and who can forage and hunt like nobody's business—yielding the most unique soul food this side of Mexico. No one better understands the fine art of making mole just so. 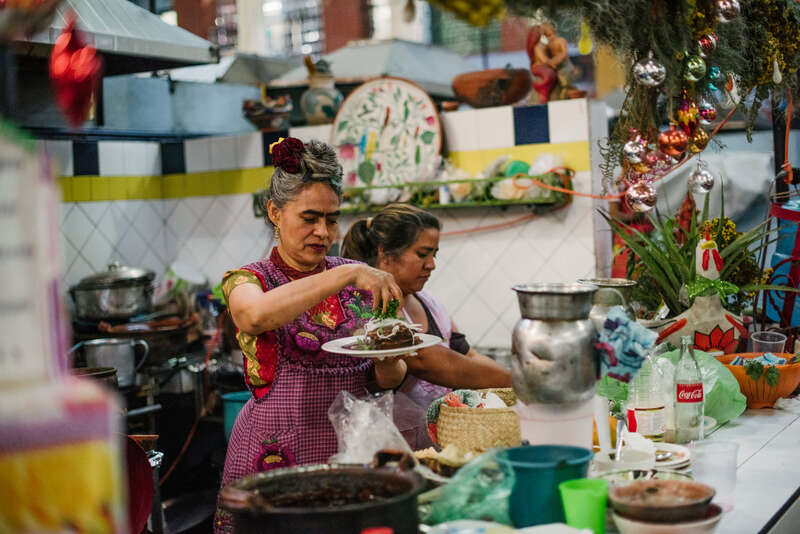 We're honored to go deep in Oaxaca with a chef and culinary badass like Traci. Traci's original restaurant in San Francisco was among the first in the country to offer health benefits to kitchen staff. She is an industry pioneer who leads by example. 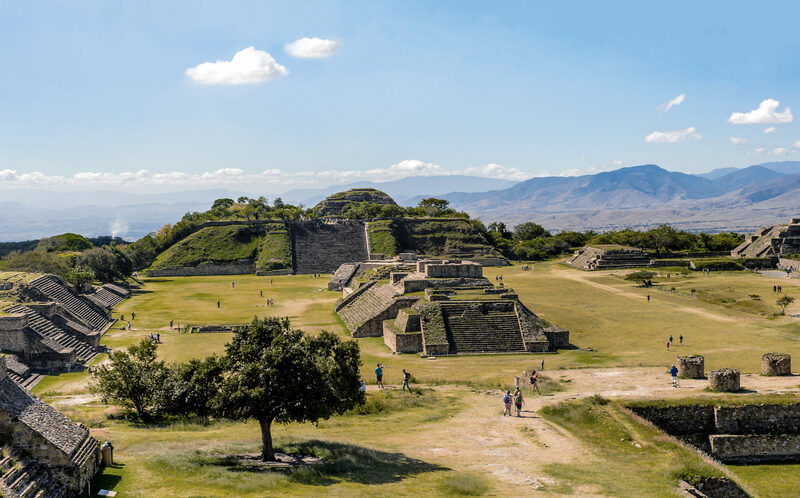 Traci has traveled extensively in Mexico, inspired by its enduring connection to the land and people. 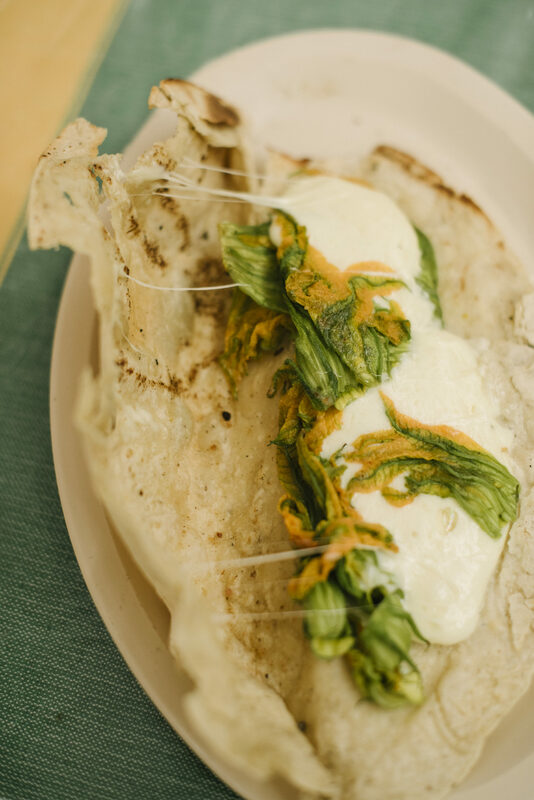 You may think you know what Mexican food is, but this is Traci's Oaxaca—and it's unforgettably delicious. 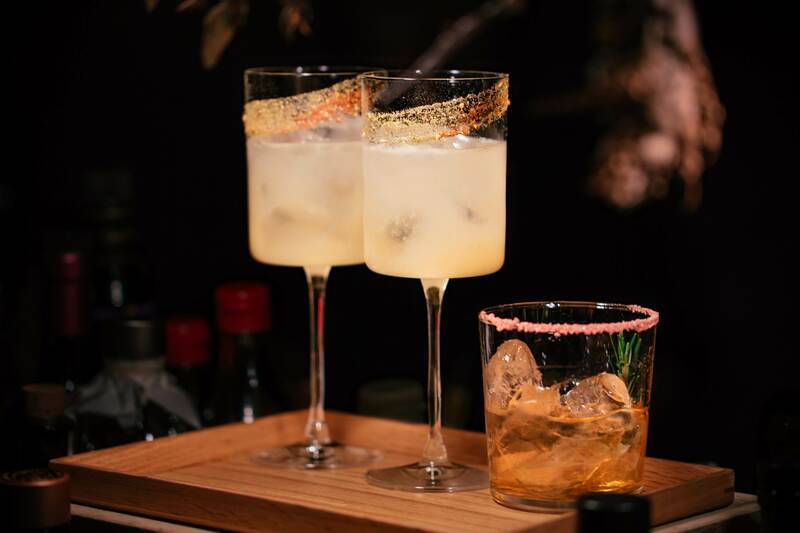 Traci’s an expert at putting delicious spins on conventional libations. 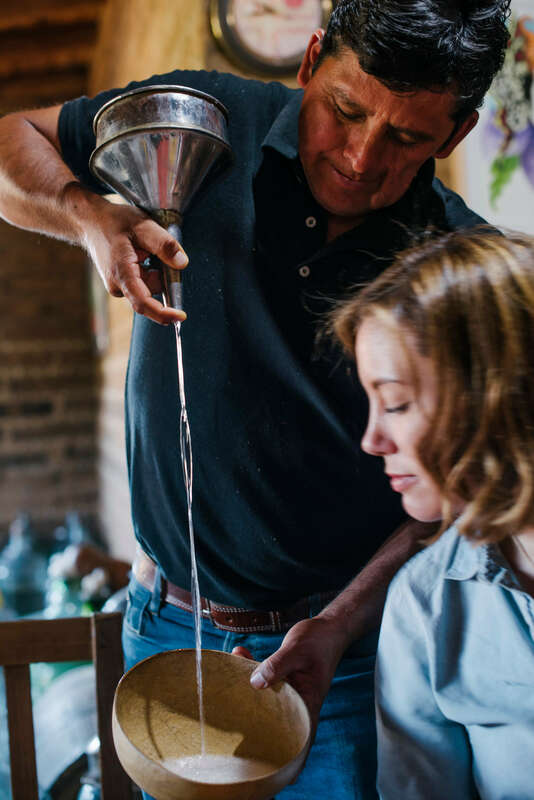 We look forward to sharing a mezcal (or two) with Traci in Oaxaca. 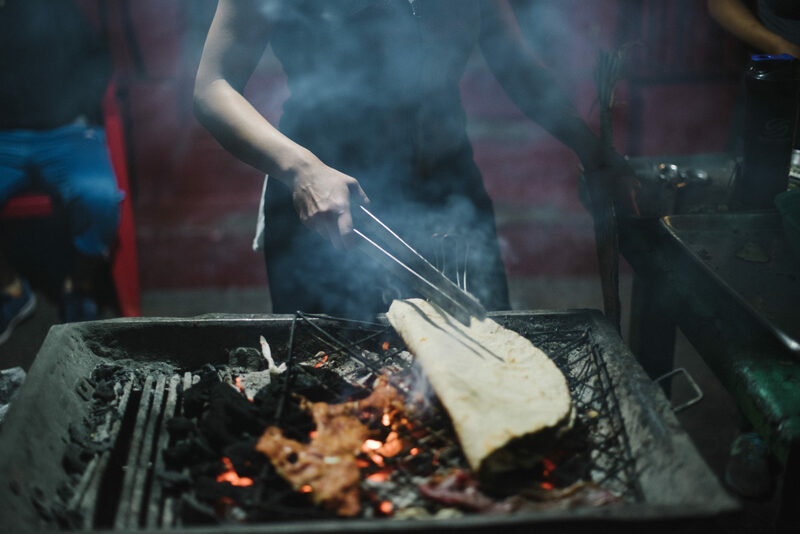 Get ready to experience the Land of the Seven Moles, Mexico's best barbacoa, spicy chocolate, smoky mezcals and the freshest masa. 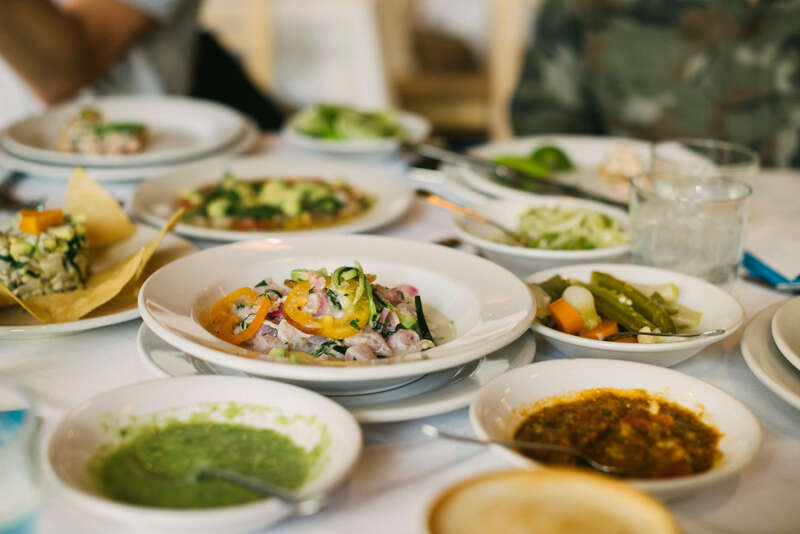 If you’ve ever dreamed of diving into all the flavors and foods Oaxaca has to offer, now’s your chance. We champion travel as a force for good wherever we go. 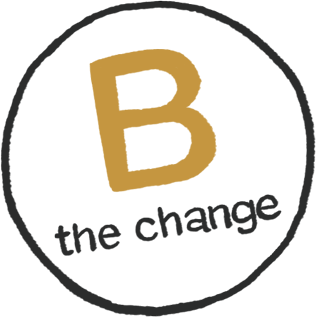 That means working with local businesses, investing in native communities and giving back to the places we visit. 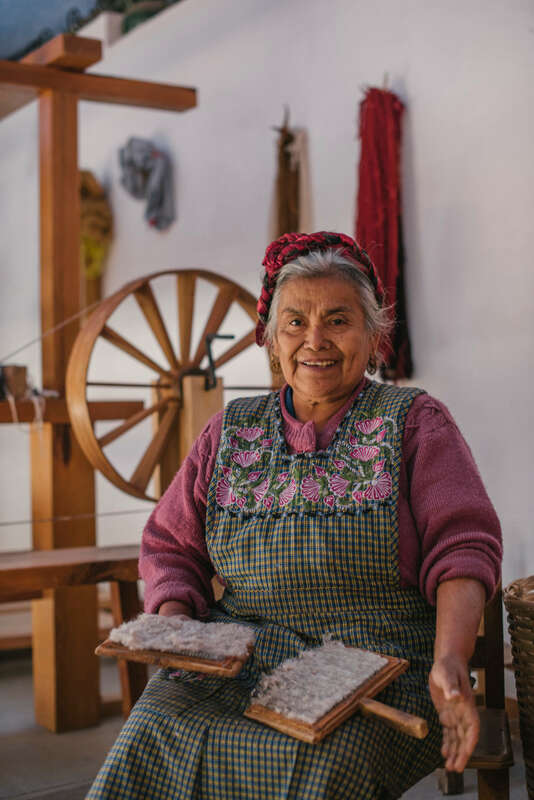 On average, 67 cents of every dollar we earn is spent locally in Oaxaca. 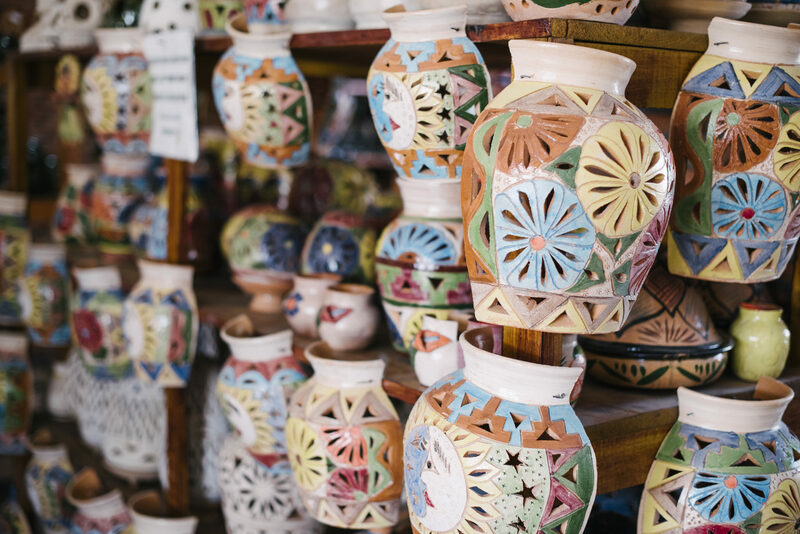 Art is everywhere in Oaxaca and we’ll soak it up, at local artist studios and nearby villages known for their own unique artesanías. 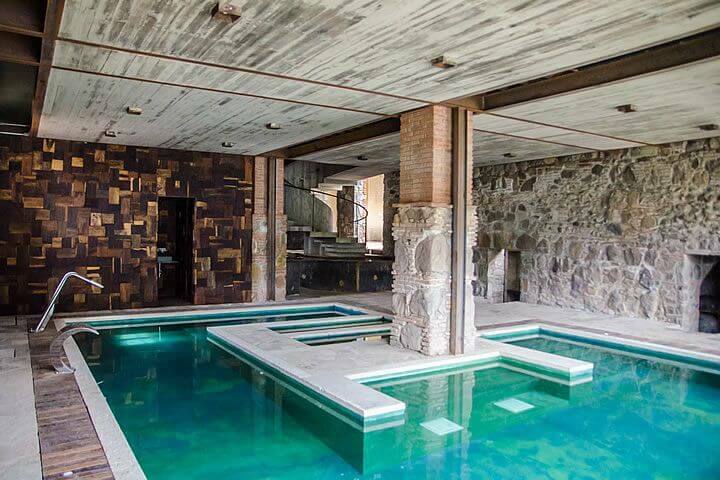 We’ll wrap our trip at a dreamy hacienda where we’ll get our spirits cleansed in a traditional ceremony led by a shaman. 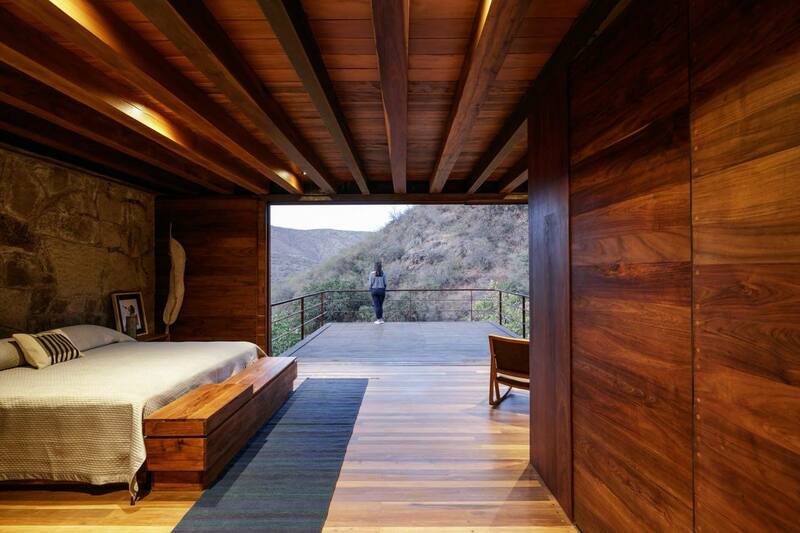 Join Traci and Modern Adventure in Oaxaca. Sign up and be first to know when her trip is available to book.